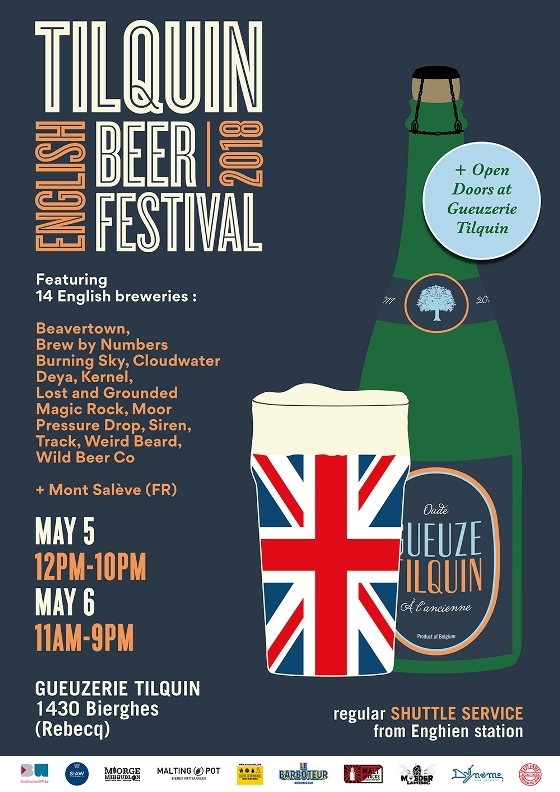 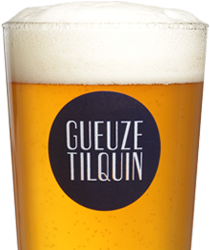 Gueuzerie Tilquin - The only Walloon gueuze. 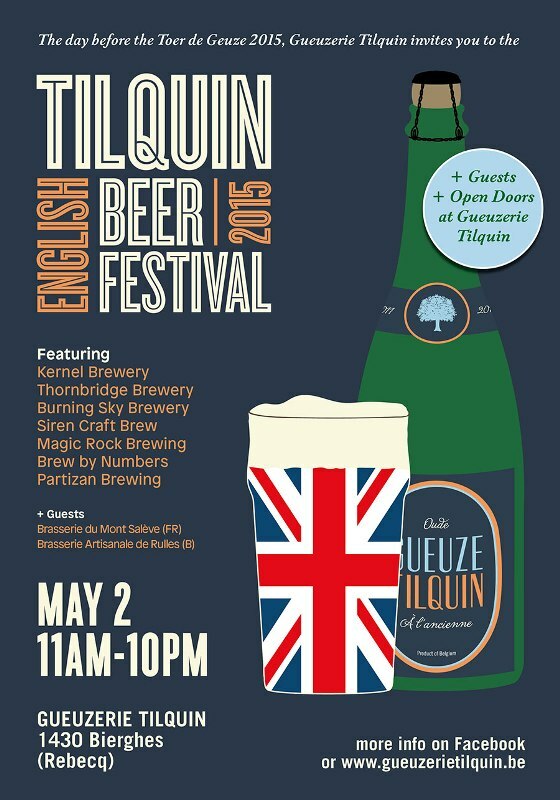 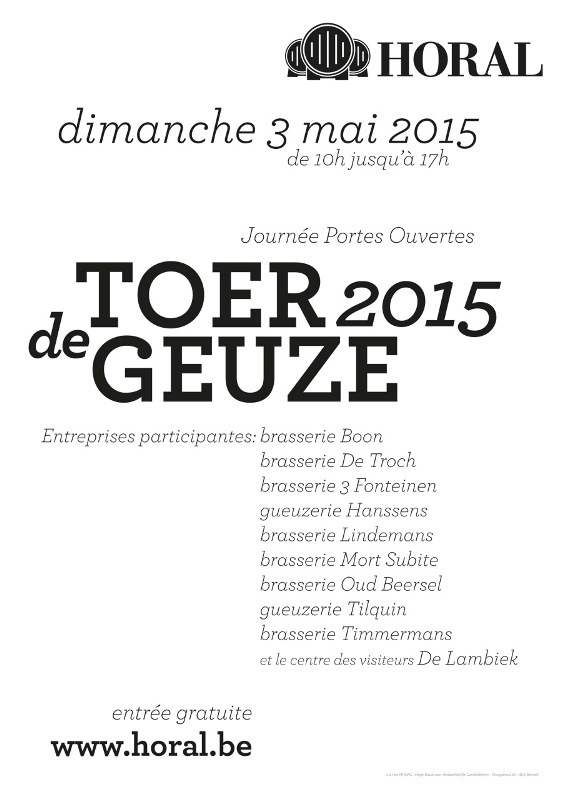 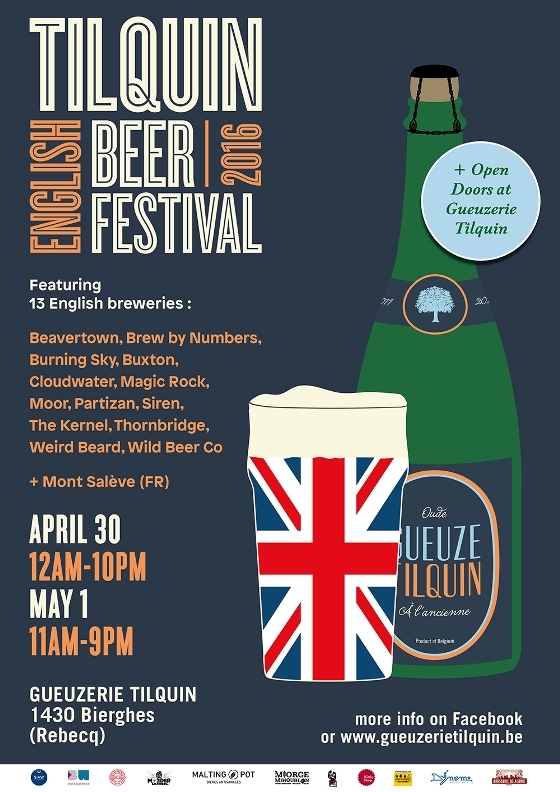 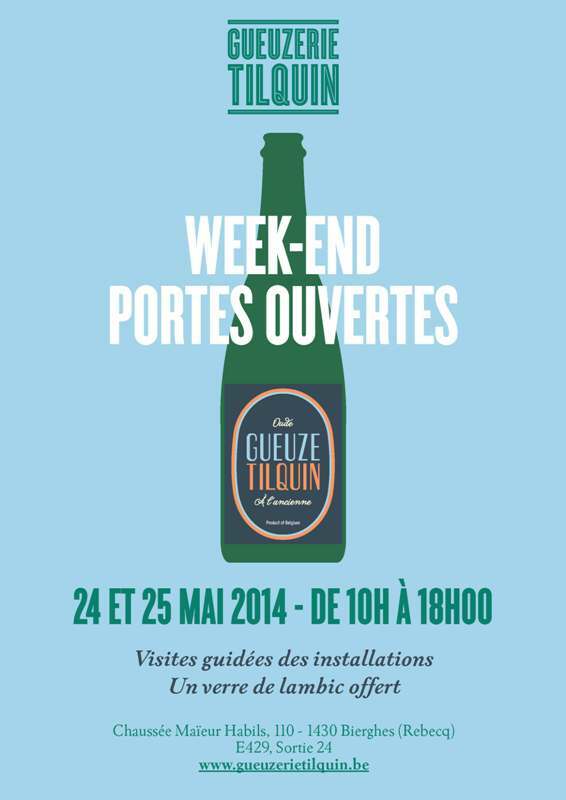 The day after the Tilquin English Beer Festival, the Gueuzerie Tilquin participates to the Toer de Geuze 2015. 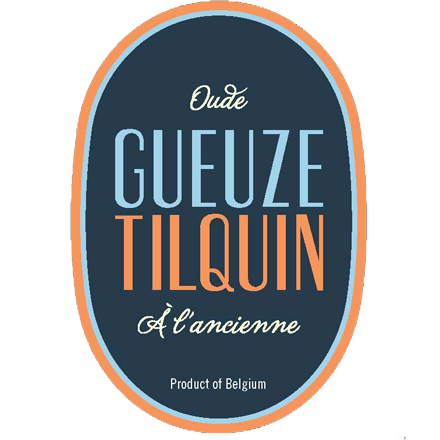 The Gueuze Tilquin à l’ancienne (7.0% alc / vol) is a spontaneous fermentation beer obtained from the blending of 1, 2 and 3 years old lambics. 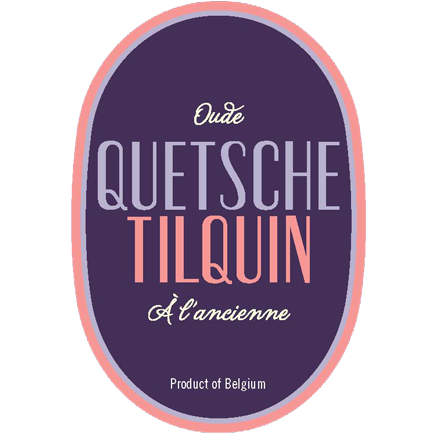 The Quetsche Tilquin à l’ancienne (6.4% alc/vol) is a spontaneous fermentation beer obtained from the fermentation of destoned fresh purple plums. 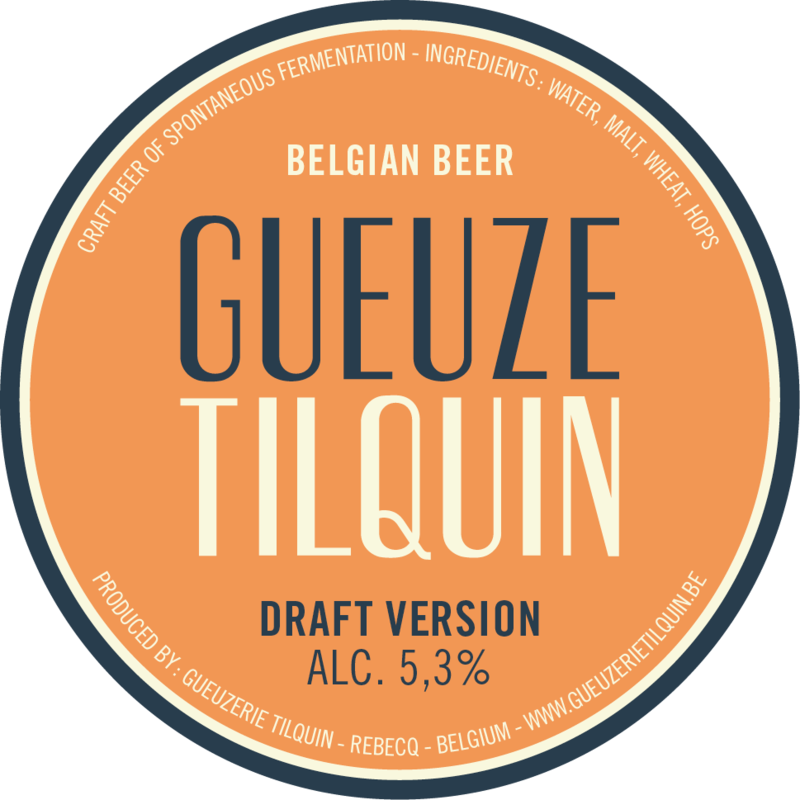 The Gueuze Tilquin – draft version (5,3% alc/vol) is a spontaneous fermentation beer obtained from the blending of a low alcohol lambic. 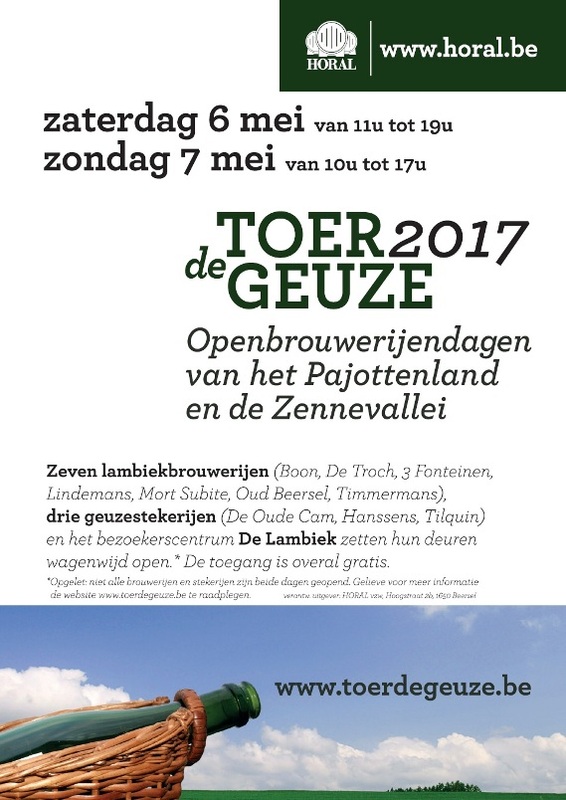 GUIDED TOURS POSSIBLE, UNDER RESERVATION, FOR GROUPS OF 10 PEOPLE MINIMUM FROM MONDAY TO SATURDAY (TASTING INCLUDED IN THE PRICE). 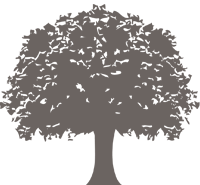 PLEASE TAKE CONTACT TO FIX THE TERMS OF YOUR VISIT.